Here at Cedar Mountain Fence Company we have a unique selection of both western red cedar and white cedar fences available to you. With so many fence styles available, it is not always easy to figure out what type of fence to install in your backyard. You will be able to work with our expert sales team to help better understand what type of wood fencing options will work best in your backyard. We offer a wide selection of wood spaced picket fences, all the way up to wood privacy fences, and everything in between. All of our fences are custom built to your specifications, whether you choose a western red cedar fence or a white cedar fence, it will be custom built and installed on your property. Cedar Mountain Fence Company also installs ornamental fences in Plainfield IL. With an ornamental fence you can either choose from an aluminum or steel fence materials. Whether you choose an aluminum fence or a steel fence, you will have the look and feel of a wrought iron fence, but it will be substantially more affordable and it won't require the same maintenance or upkeep a traditional wrought iron fence would require. If you are looking to improve your homes value and the overall curb appeal of your property, installing an ornamental aluminum or steel fence is a great option. One of the added benefits is a higher level of security as well. 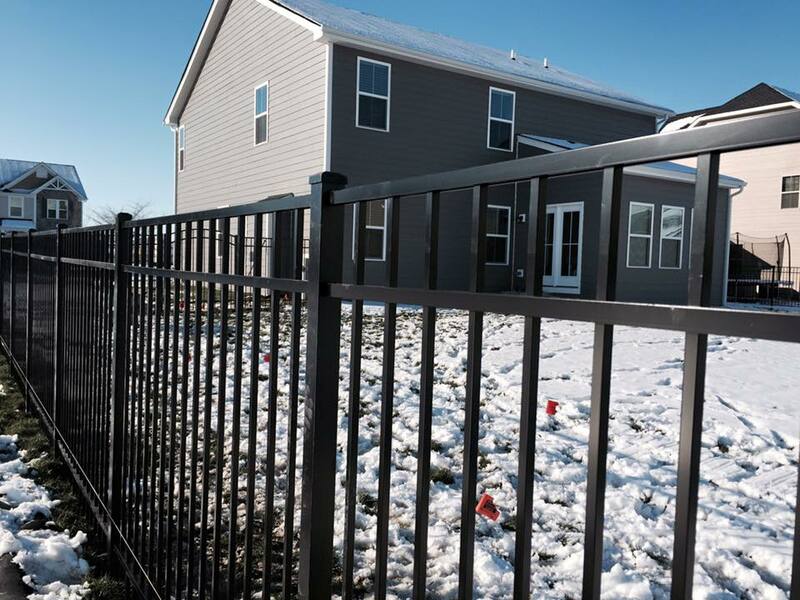 Cedar Mountain Fence Company specializes in a wide range of ornamental aluminum and ornamental steel fences in Plainfield IL. Cedar Mountain Fence Company also offers custom chain link fences, which happens to be a very affordable option for our Plainfield IL residents. Also, the chain link fence will last a lot longer than many of the other types of fences available today. It should be noted that chain link fences are available in a wide variety of colors, such as brown, green, black, galvanized steel, or vinyl coated. If you are looking for security and peace of mind in Plainfield IL, then installing a chain link fence might be the right option for you. 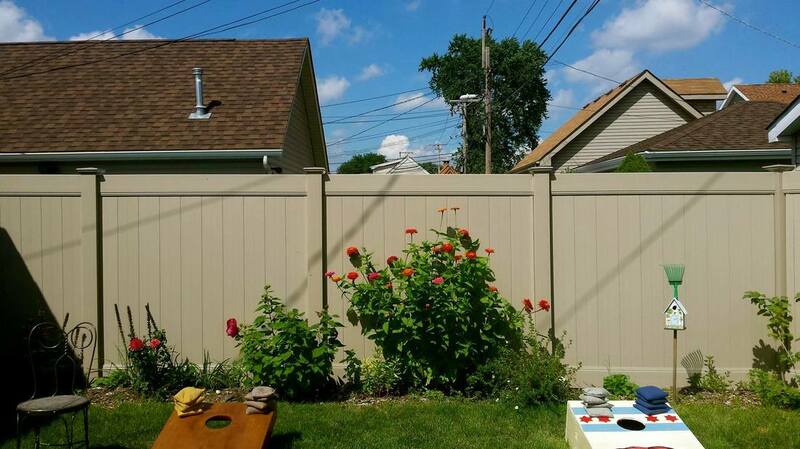 Plainfield IL residents also have the option to install a vinyl/PVC fence. There are many options available when it comes to vinyl/PVC fence installation. Cedar Mountain Fence Company will send out a fence expert to show you all your fence options, so that you will be able to choose a vinyl/PVC fence that is perfect for your backyard. If you are looking for a beautiful fence that will stand the test of time and be low maintenance, then choosing vinyl/PVC fence installation in Plainfield IL is a great option for you. Cedar Mountain Fence Company is one of the top rated fence installation companies online on sites like Google, Facebook, and Yelp. Cedar Mountain Fence Company is one of the most trusted names in Plainfield IL and will work directly with you to handle all your fence installation needs.